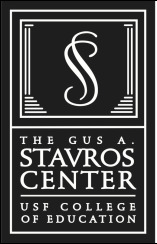 The Gus A. Stavros Center for Free Enterprise and Economic Education at the University of South Florida created this website to provide information and resources for the Florida standards for Financial Literacy. Check out Financial Freedom*, a student-directed workbook, free for Florida Educators. Download the financial literacy crosswalk for alignment to Florida Standards. Thank-you State Farm for funding to create financial literacy resources. Celebrate Financial Literacy Month 2016 With Newspaper in Education! Celebrate Financial Literacy Month with this calendar of activities, created by the USF Stavros Center, partnering with: Tampa Bay Times Newspaper in Education, Florida Press Educational Services, and the Florida Council on Economic Education. Click on the daily images for lesson ideas and Florida Standard alignment. How will you support yourself in the real world? Are all college degrees equal? What lessons can be learned from Henry Ford about wages and productivity? Should you buy a hoverboard? Why or why not? 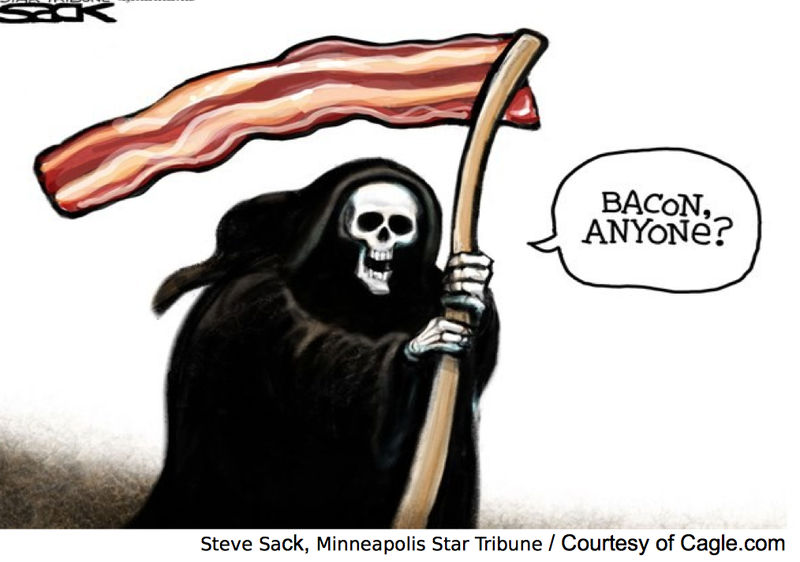 What does the Grim Reaper have to do with bacon? 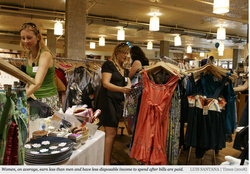 Why aren't more people thrifty? How can you squirrel away money for the future? What is compound interest and why does it matter? ​What stock would you choose? How do world events shake up investors? 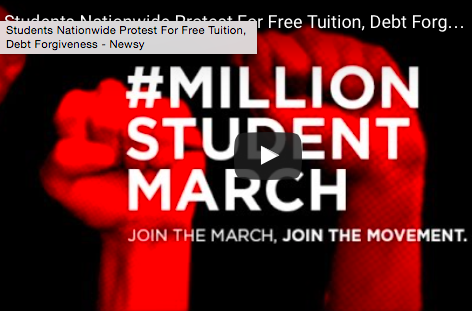 What is the million student march? Why does being a woman ding your credit score? Why do some people pay more for credit than others? Who protects you when you use a credit card? Why is identity theft a problem? Why did Mumbai police enforce a No Selfie Zone? What is the Affordable Health Care Act and how does it affect you? The USF Stavros Center would like to provide a very special thank-you to the Tampa Bay Times Newspaper in Education, Florida Press, and the Florida Council on Economic Education for advising, providing materials, and sharing these Financial Literacy Month resources with Florida Educators!